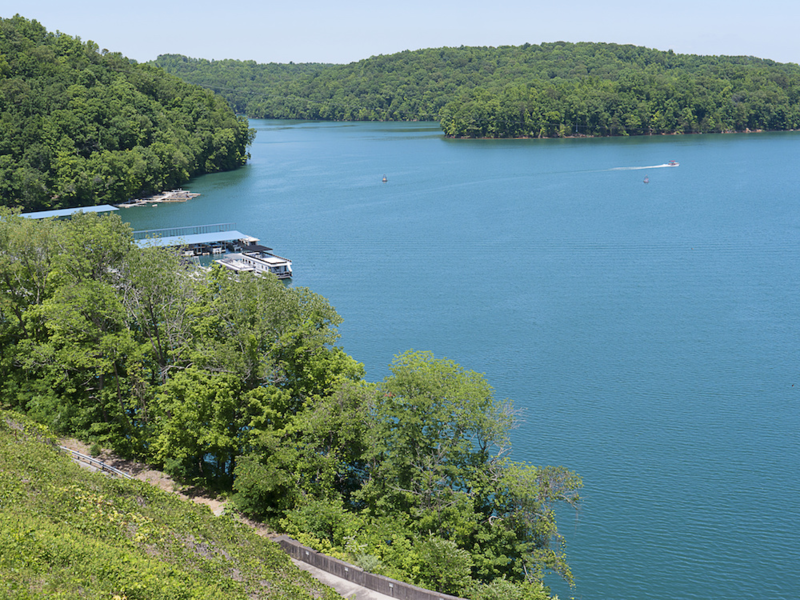 Norris Lake Homes provide 809 miles of shoreline and 33,840 acres of water surface. 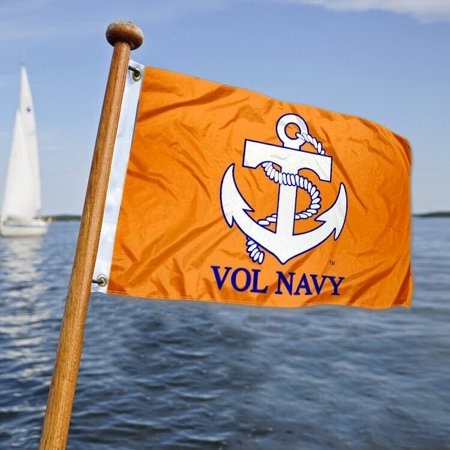 It is the largest reservoir on a tributary of the Tennessee River. The recreational use of Norris Reservoir exceeds that of any other tributary reservoir in the TVA river system. Norris Dam is 265 feet high and stretches 1,860 feet across the Clinch River. 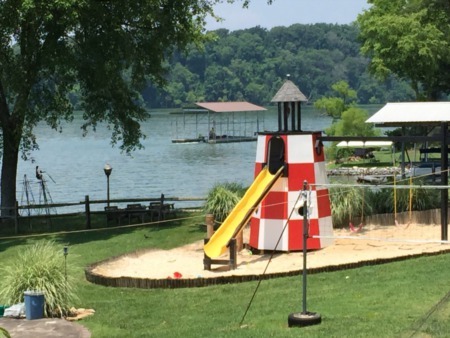 The town of Norris, built to house workers on the dam, was a planned community that became a model for others throughout the nation. It was sold to private owners in 1948. The water level in Norris Reservoir varies about 23 feet in a normal year.